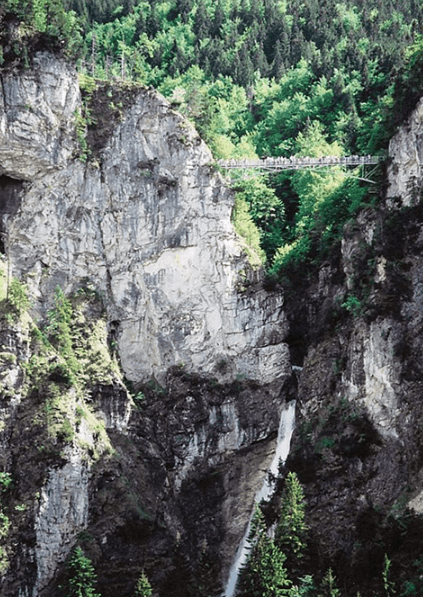 To commemorate International Day of Peace on Sunday, September 21, I wanted to share with you three historical travel destinations that have left imprints on this traveller’s heart. While each place has a not-so-bright past in war times, I’d like to take you on a tour of their beautiful, peaceful sides. 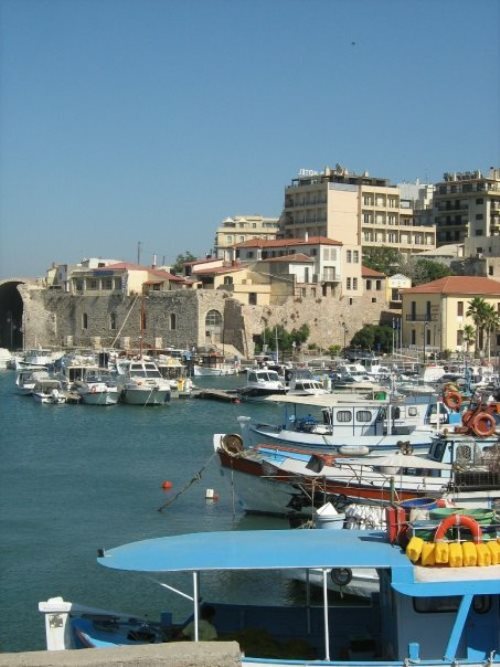 Your historical travel tour begins on the island of Crete. There have been countless battles fought in Greece including the Battle of Crete in 1941, where Germany launched the largest airborne attack on the Allies. 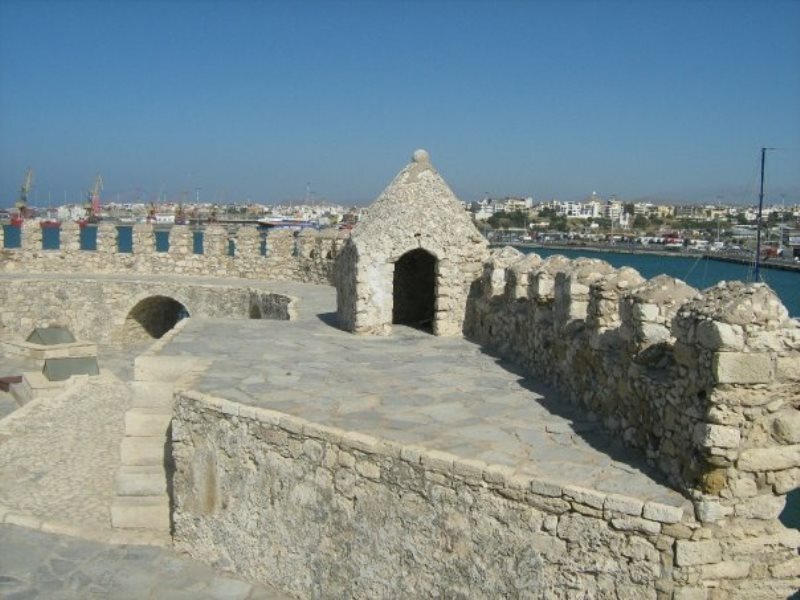 The island of Crete was a significant port for the country; as result, you’ll find walls built to protect it from invaders. 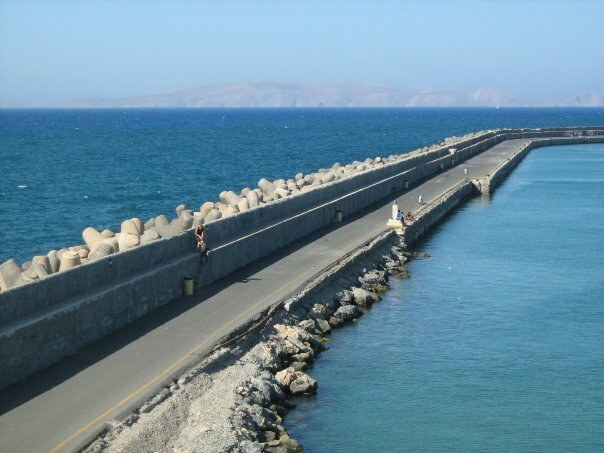 Modern day Crete had a different vibe than the other Grecian Islands I was lucky enough to explore; I felt like I was a bit off the tourist trail. The people were welcoming, the culture vibrant, and the best part: we didn’t have to wait to get in, when visiting attractions! 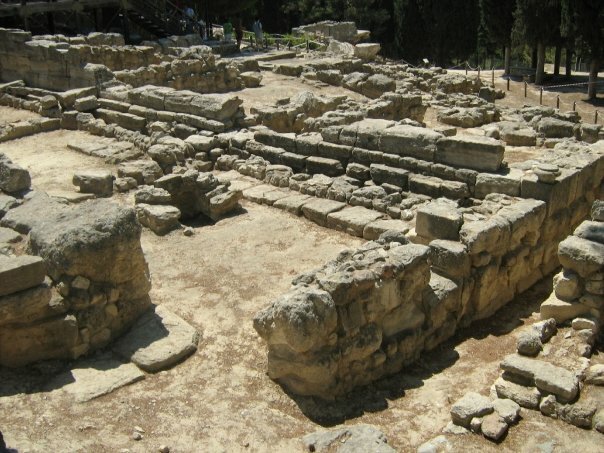 In my opinion, Knossos Palace was the most interesting attraction the island had to offer. In its time, it was one of the most lavish and luxurious palaces around. If you go, make sure to take a guided tour. The guides have fantastic and sordid stories of the aristocrats who inhabited the palace and they can go into great detail about the architecture of Knossos. While it’s very important to acknowledge the history, I don’t want to dwell on the negative things that happened in Germany during war times either. So instead, I’d like to share Füssen with you. 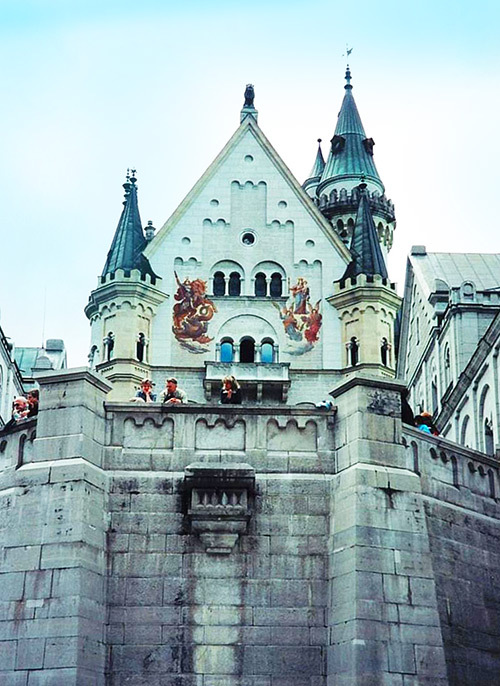 In this quaint Bavarian town, you’ll find Neuschwanstein Castle, “New Swan Castle”. Does it look vaguely familiar? 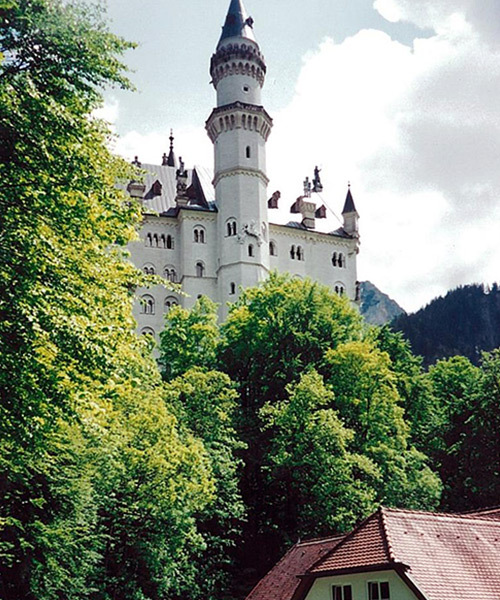 That’s probably because Disneyland’s Sleeping Beauty Castle was inspired by Neuschwanstein! As you can see, thanks to its fairy tale façade and phenomenal views, the castle is worth the day trip from Munich. The Treaty of Versailles peace treaty helped end World War I, between Germany and France. 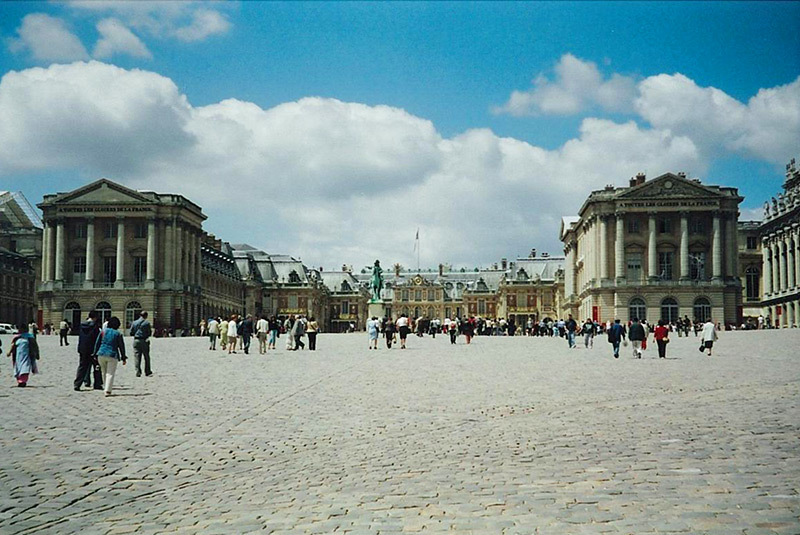 The treaty was signed in the Hall of Mirrors inside the Palace of Versailles, just outside of Paris. 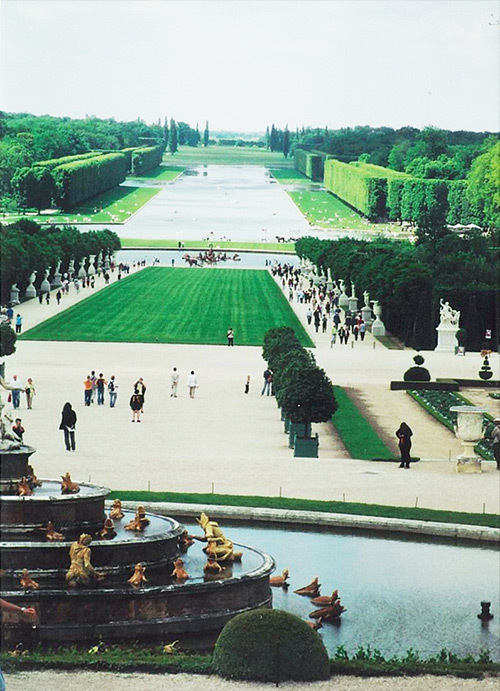 For a brief history, check out this video, produced by Chateau de Versailles. My favourite part of this UNESCO World Heritage Site isn’t inside the Palace of Versailles—but its gardens! The lawns go as far as the eye can see. Pack a picnic and plan to spend the day meandering in and out of the many gardens. 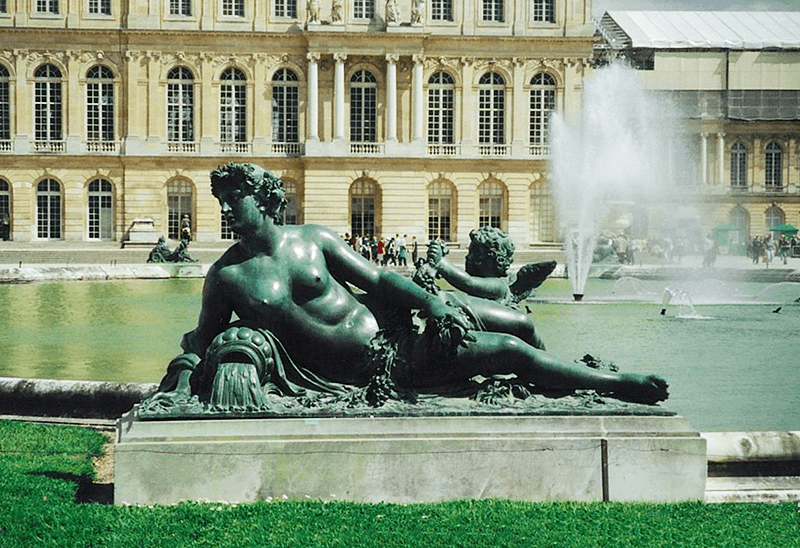 Water features, fountains and statues are scattered all around the palace’s 800 hectares. This statue even comes to life as an impressive water feature. 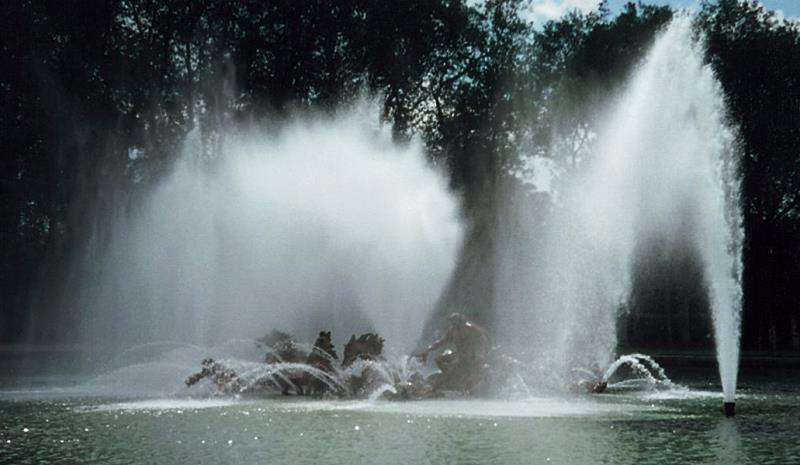 The fountains still use the same network of hydraulics from the 18th century—pretty impressive indeed! I hope you’ve enjoyed this quick tour of European landmarks! If you’re looking for a read on US historical travel tours, check out Boston’s Freedom Trail: Heart of the American Revolution. And as always, protect yourself with trip insurance. Whether you’re travelling to Europe or the US, ensure you’re covered with insurance that fits your needs. Great selections and all beautiful places. 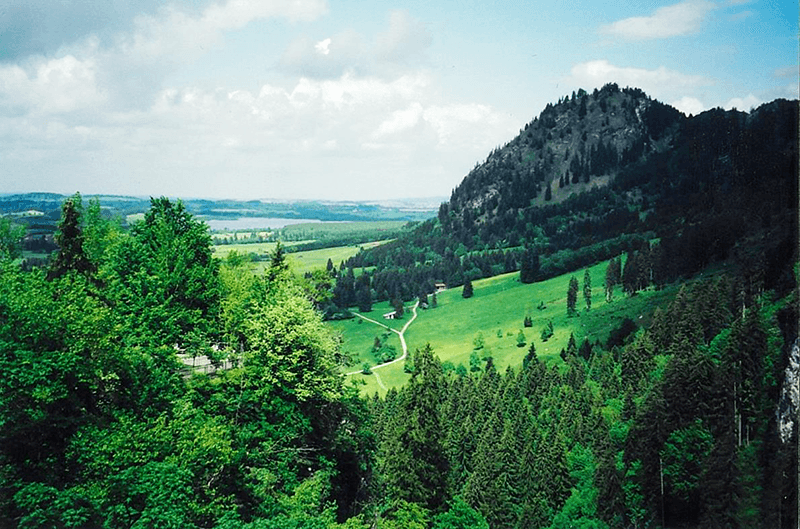 I’ve only been to Fussen and it is such a gorgeous area to spend the day especially during the summer months. I was in Fussen in the springtime; it was lovely, but still a bit brisk. It must be delightful in the summer! Beautiful sights! I haven’t been to Crete since I was a child and now I’d really like to go back and experience Knossos properly. We did go to the island of Spinalonga though. I feel like I’ve just been on a whistle stop tour of three beautiful landmarks, absolutely lovely post, thank you! I’m so pleased to hear you’ve enjoyed this post! If…WHEN you make it back and visit Knossos, be sure to share your experience with us, here. I’d love to hear what you thought.